Congratulations to Scott Fauble for a fantastic sub 2:10 Boston marathon! Scott runs for Northern Arizona Elite coached by Ben Rosario. Scott is one of the few elites that post their workouts online for everyone to see. I love the transparency at NAZ Elite!. Scott and Ben also collaborated to document their preparation that led to a 7th place finish at the New York City Marathon last fall. Inside A Marathon. Correct Method for Rolling IT Band! Great video by Duke Chiropractic! According to Nick, easy days should be "conversational" and depending on how you feel, that pace may vary. He fails to mention just how long should your conversational run be. 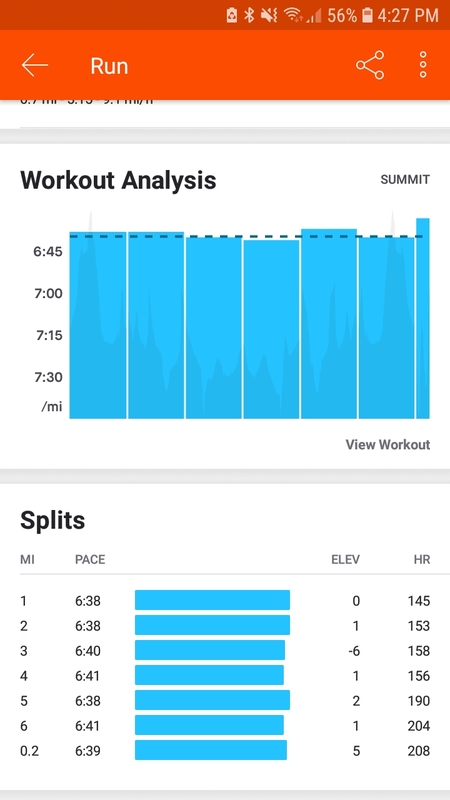 Just my opinion, but the distance of a recovery run is an important variable to consider and depends on factors such as what you are training for, miles per week, what you did the day before and what you are planning the next day. Sustained tempo or long distance runs merit a shorter recovery day such as 30-45 minutes. You can probably stretch out a recovery run to an hour the day prior to a sizzling track session, particularly if you are preparing for races 10K or longer. Another option is to consider is to bike or swim those easy days, a strategy used by FIRST (Furman Institute of Running and Scientific Training) that has produced some excellent running just 3 days a week. That being said, I've played around with using short (30 minutes) higher quality recovery days and more often than not feel pretty good the next day. I believe you can use a 2-mile threshold run sandwiched between an easy warm-up and cool-down and feel fresh the next day, particularly if you are running high mileage. Back to back double digit runs replacing 1 long run. I like the 16 x 100s! Quality Miles = About 20! Worst air quality I have seen Fri-Sun kept me inside. Some solid workouts this week!